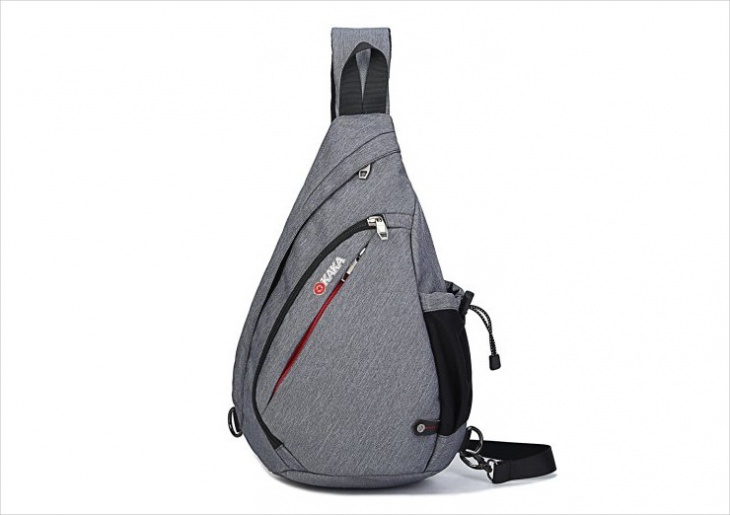 A sling backpack is basically a cross body bag with a teardrop shape that allows for easy access to your things when you are on the go. You can find it in many different designs and textures like the polka dot backpack or gym backpack that will help you carry stuff around with style. 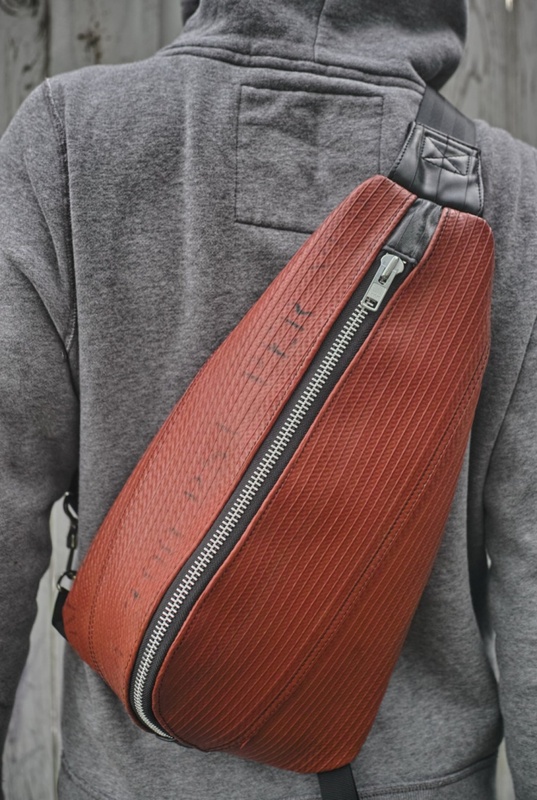 For today’s post, we have prepared a list of beautiful sling backpack designs that might help you choose the best one for you. 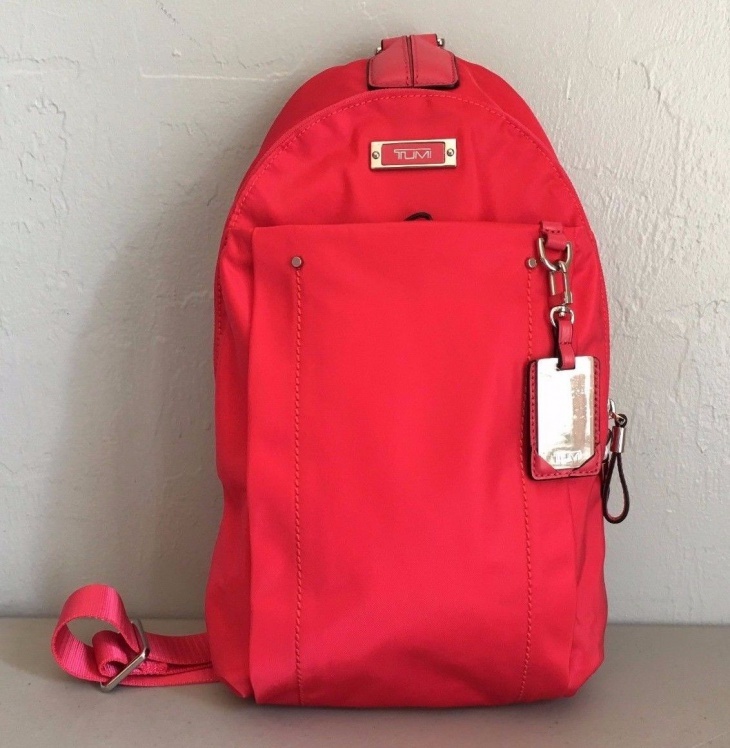 This red leather sling backpack has a vintage look that makes it perfect for everyday use. 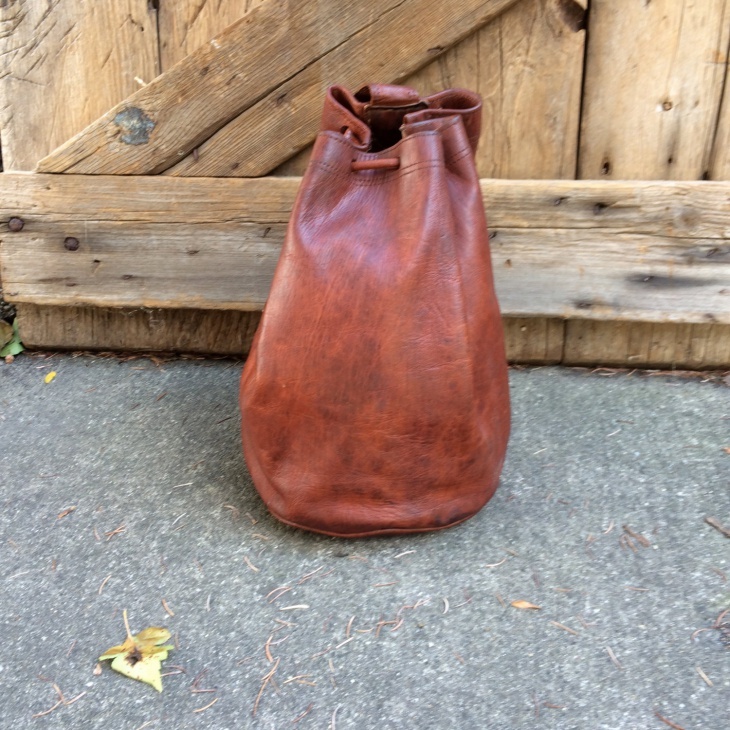 The teardrop shape allows for more storage space at the bottom of the bag while having extra storage with a front large pocket. 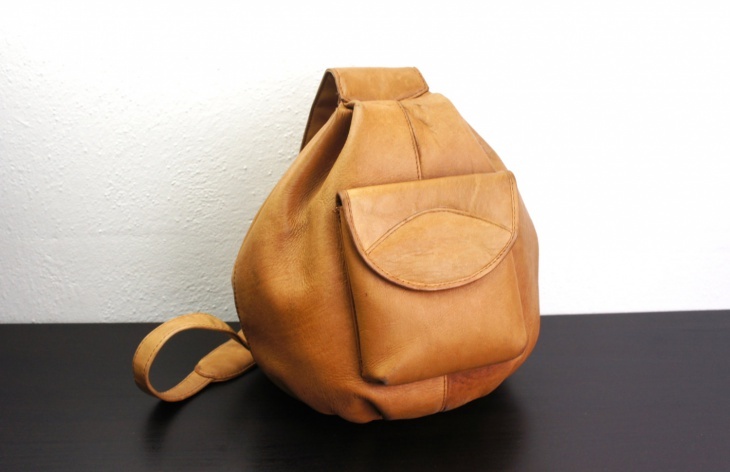 This sling backpack is made of tan leather and has a single strap for cross body hanging. 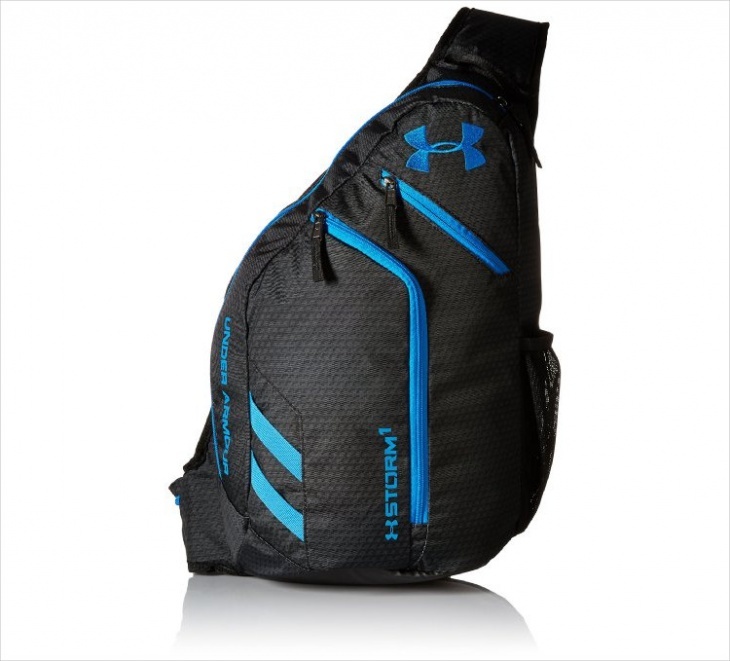 The opening is on the back with a zipper that runs down the length of the bag. 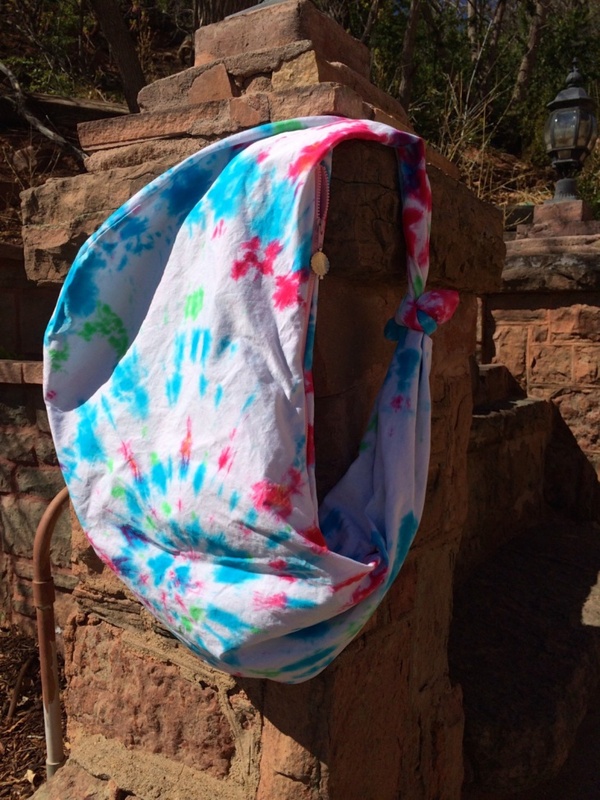 A front pocket allows for more storage. Mesh looks perfect on sportswear. 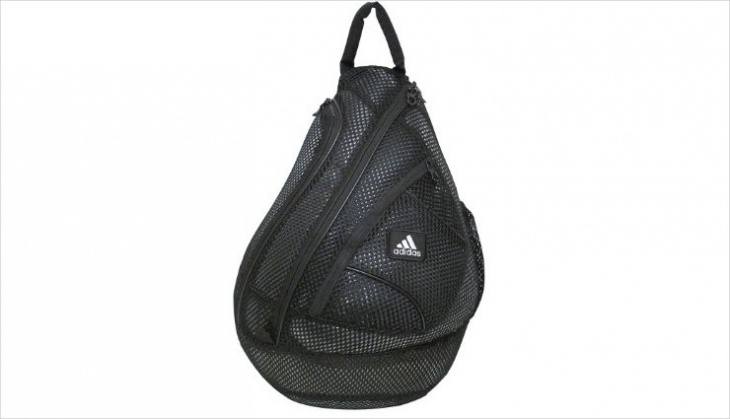 This sling backpack has mesh texture that allows you to take it to practice or to the gym. 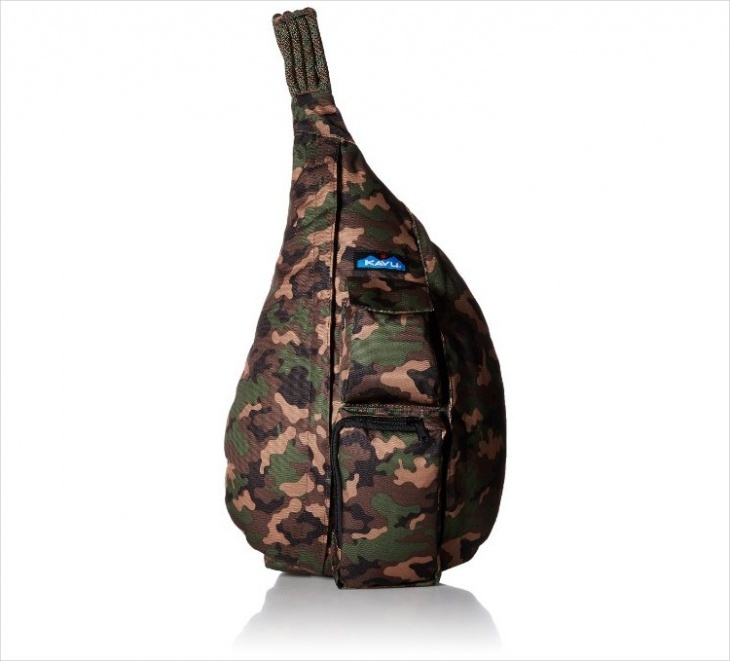 It also has a side water bottle pocket and a front smaller sized one for keys. 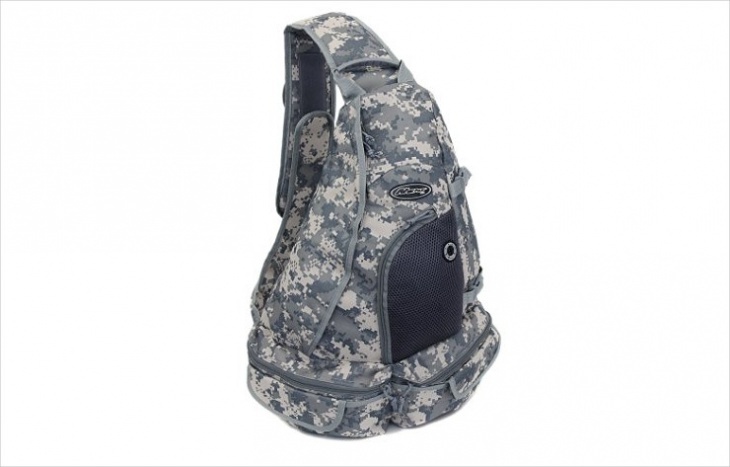 This backpack has military camo patterns makes it perfect for men. 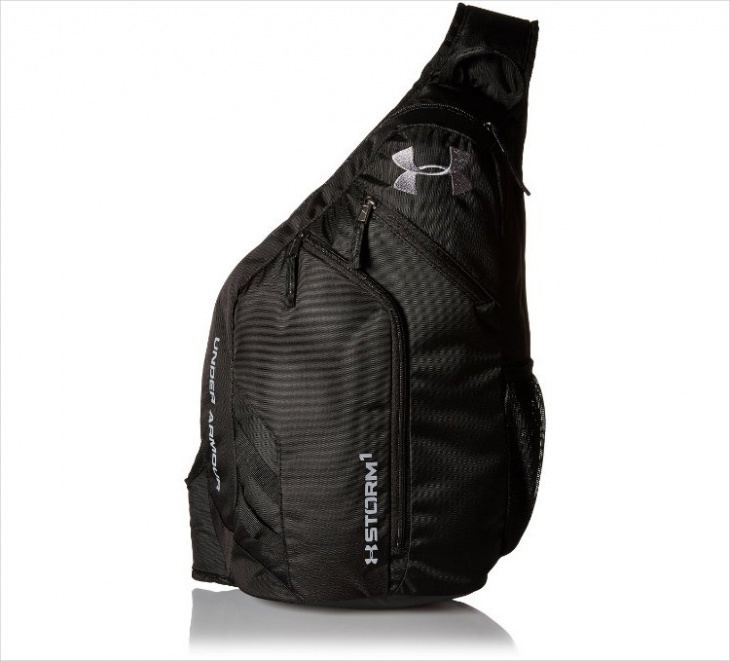 It has two front pockets for accessories and a middle compartment for storage. 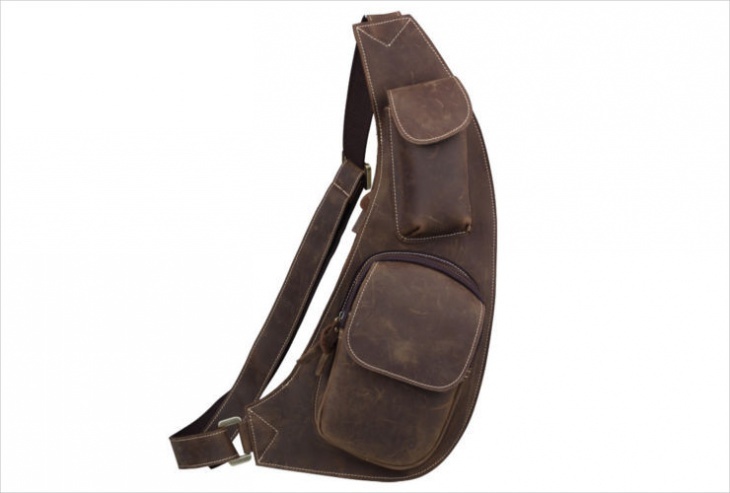 The shoulder strap is easily adjustable to any length for comfortable wear. 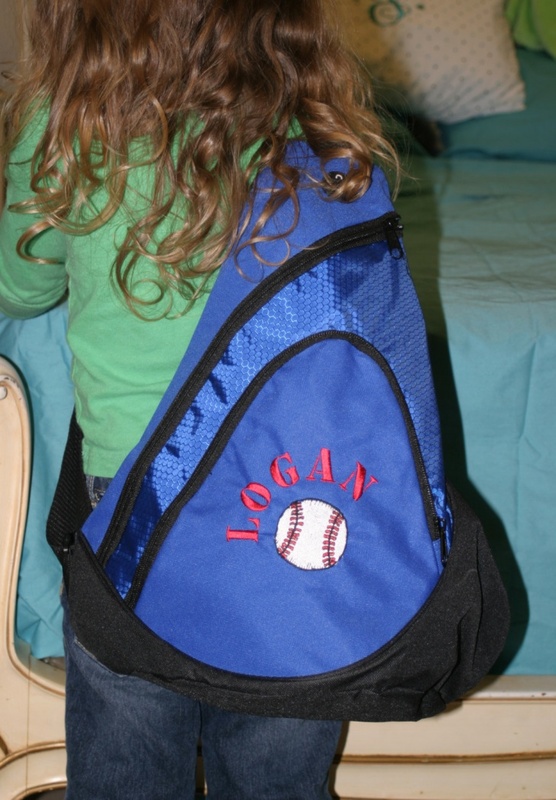 This backpack is great for kids to carry their things to after school activities. You can have a custom made bag just for them and style it according to their preferences. 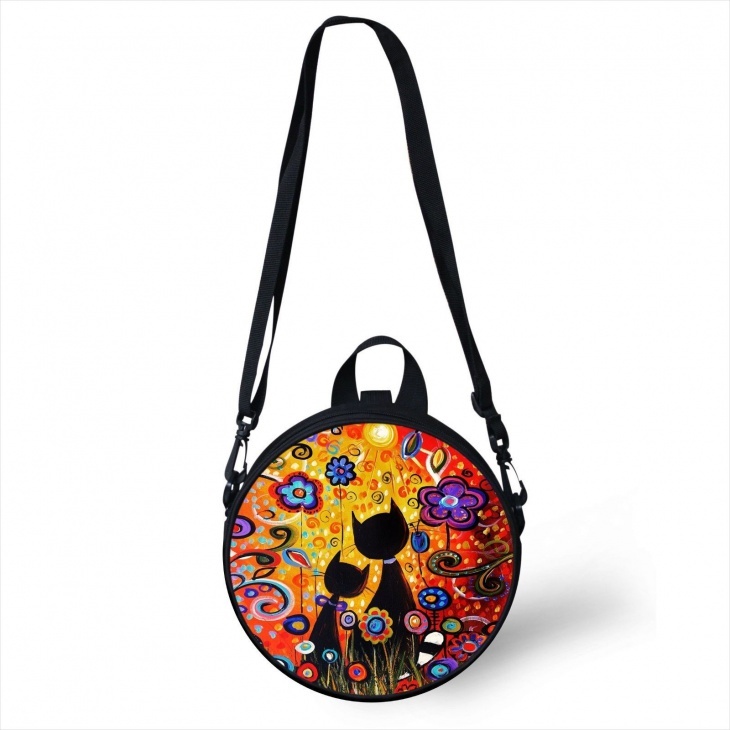 A multicolored sling bag with cats and flowers make it a perfect gift for any girl. 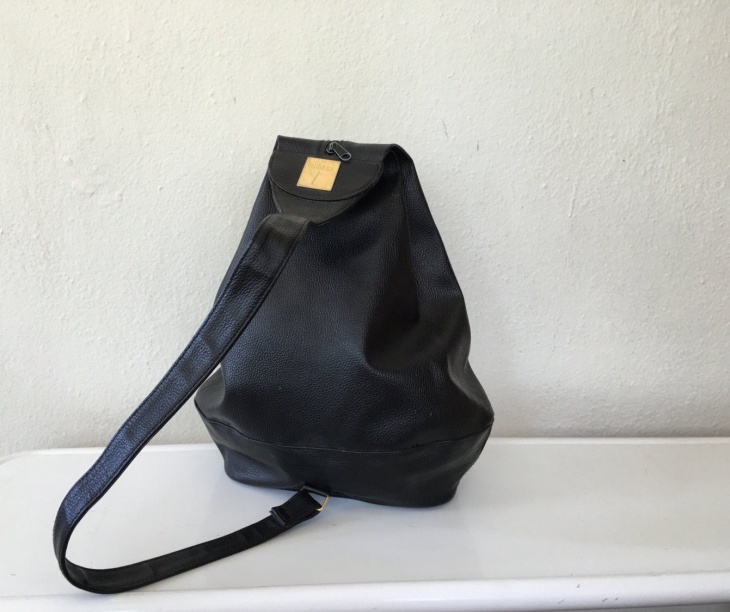 The round shape is stylish allowing for storage space while having an adjustable shoulder strap that can be used as the kid grows up. Quilted fabrics have a cute vintage look that is suitable for women. 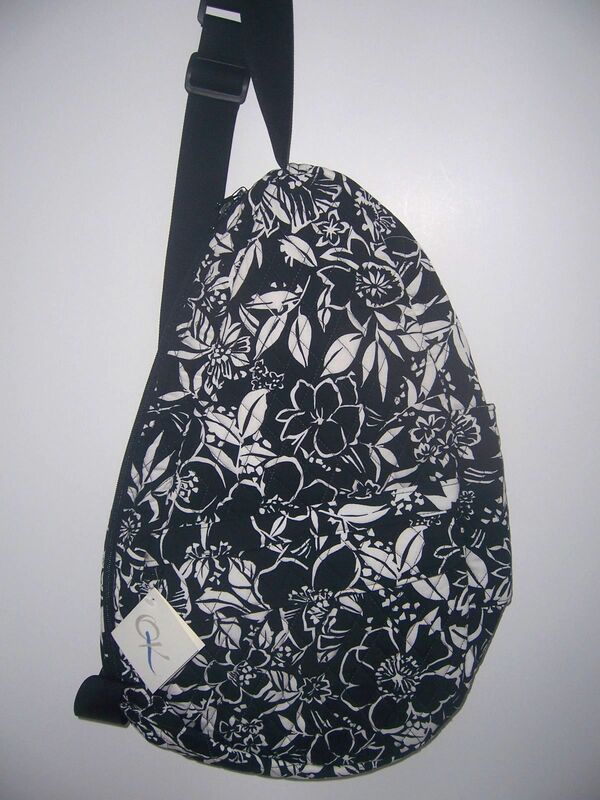 This one has a floral pattern that you can carry around with you all day. With proper care, you can have this bag for years. 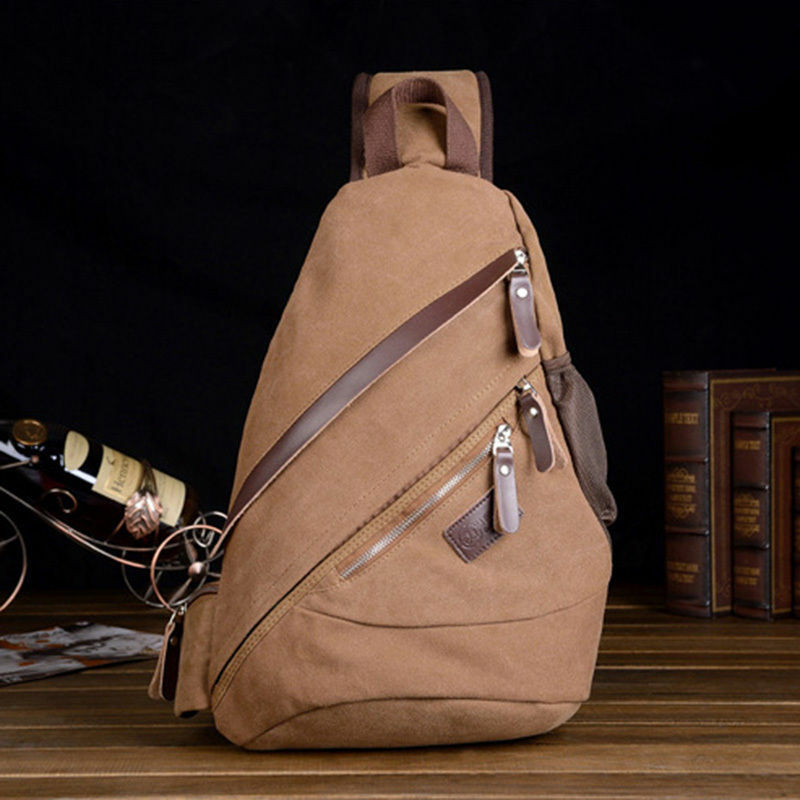 This tan colored canvas backpack is perfect for men. The leather details on the zippers create a sophisticated and masculine look for everyday use. You can take it with you for travels or to college. 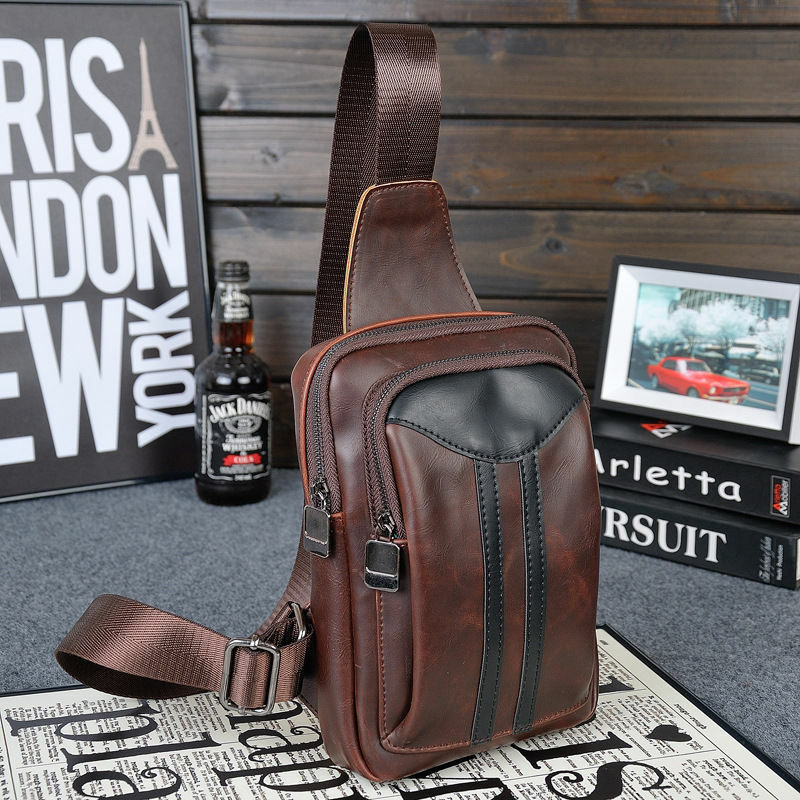 A brown leather sling backpack with black details. 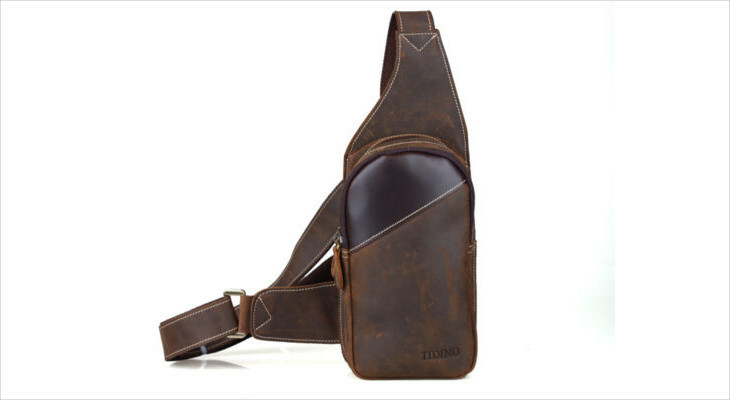 It’s suitable for men and has two front pockets for storage as well as a back pocket for keys. 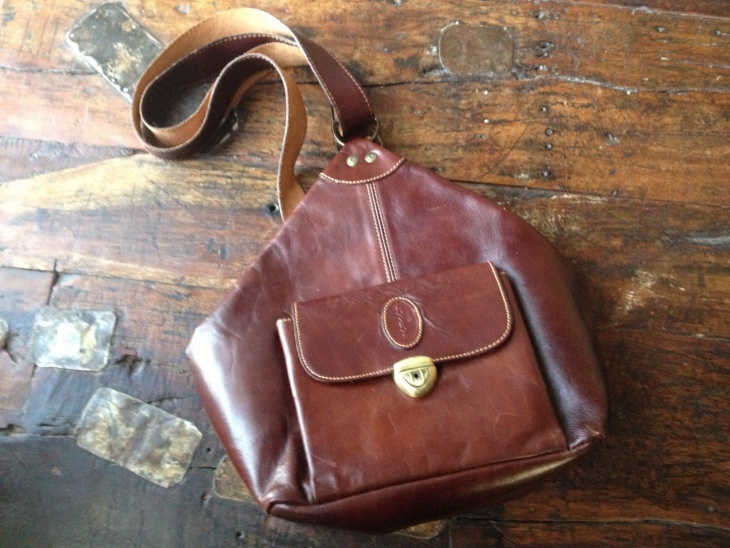 The shoulder strap is perfect for cross body hanging and it is fully adjustable. 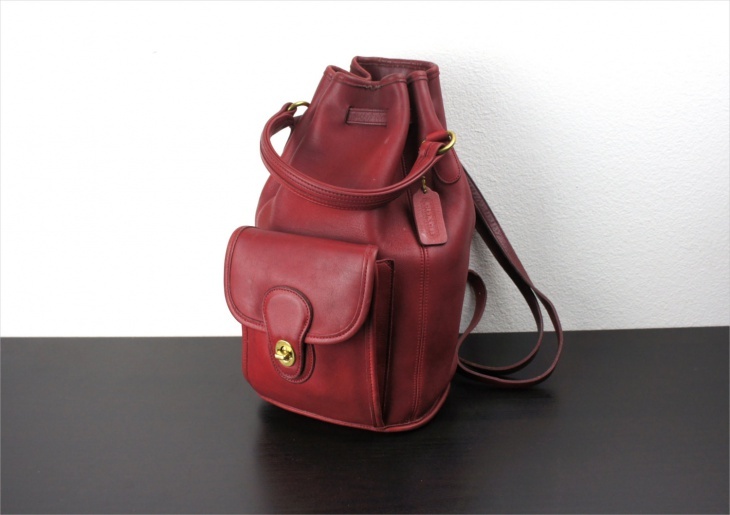 For women, you can get a floral backpack while for men you should consider a leather one for a masculine look. They are available in many styles and textures allowing for many options, so get the sling bag that will help you on your outdoors activities with ease and style.